What an honor! 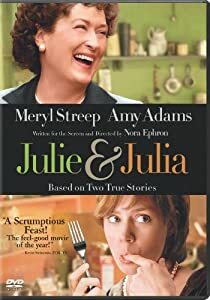 When I started my blog in December a scene from Julie and Julia came immediately to mind. You know the one were her mother was her ONLY reader for MONTHS lol! I had to stop watching the numbers and focus on sharing my passion for food and cooking. 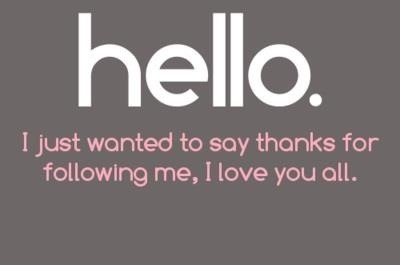 Last week the bloggisphere acknowledge I AM NOT ALONE hee hee hee! Cafe Vita presented me with an award for new bloggers and the really great thing is WE GET TO PASS along the love to other new bloggers who are trying to share their passion. 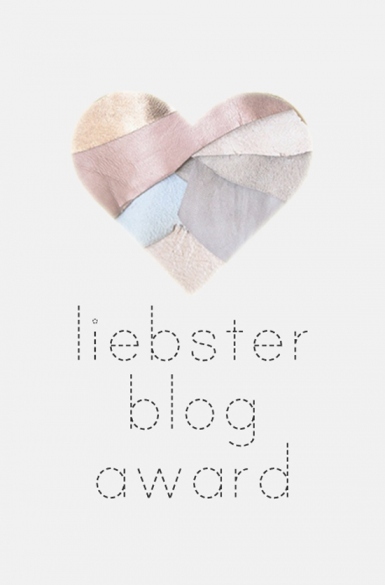 So to honor the Liebster Award,which is given to new bloggers that only have about 200 followers and is German for dearest, loveliest or favorite. I want to share my award with you, several new blogger and give you a chance to get to know me! So it is kind of blogger chain mail. 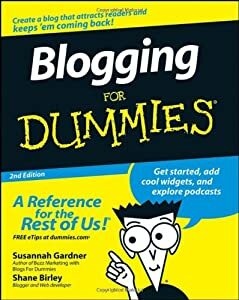 This is a nice way to hep promote new blogs and to get to know the owners. 3. What’s your favorite meal or dish to cook? 5. What’s your LEAST favorite food? 6. What are you currently obsessed with? 7. Are you a cat or dog owner? 9. If you could change your name, what would it be? 10. If you could change your occupation, what would it be? If your kitchen is anything like mine, there are fantastic aromas of your family’s favorite foods wafting through the air. This morning my family was treated to savory black skillet cream biscuits and griddle crisp hashbrowns…yum! Here’s a great chart to keep handy in your kitchen or save the photo on your phone to convenient conversions at your finger tips!